Ghanaian music producer Nii Kommetey Commey known in showbiz as King of Accra has launched an online beats store. 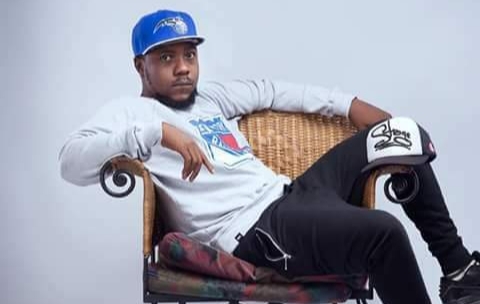 According to him, this is to do away with the stress artistes go through in getting beats for their music productions. “Sometimes I feel like up and coming musicians are on the low when it comes to quality productions from top-notch producers. Because it costs between to 2000, to 5,000 cedis and sometimes 10,000 cedis depending on the producer,” he noted. In so doing he has decided to create a portal www.kingofaccra.com where artistes can select beats for GHc 150 GHc 500. He added that although there are a lot of online beat shops, this is the first to allow payment with mobile money. “This is the first beat site which allows payment through mobile money,” he said. He explained that one needs to sign up, log in to the site and select which beats they like. King of Accra is a Ghanaian record producer, sound engineer, rapper, and singer. His work on the ‘Bra Bɛ Hwɛ’ song by Sarkodie which features Guru and himself gained him attention in Ghanaian music circles. Nii Kommetey’s productions include ‘You Already Know’ off the Sarkology album by Sarkodie, ‘Daabi’ and ‘This Game’, which are hit singles by Sarkodie released in 2009 and 2015 respectively. Other productions of his are ‘Pressure Girl,’ ‘Solo Artist’ by Samini and ‘Bakaji’ by DJ Mensah. Visit www.kingofaccra.com for creatively produced beats with quality sound produced by King of Accra.